Magazines have to apologize too. Last week SELF landed itself in hot water thanks to what we’ll call overeager editorializing on the fashion front. Here’s the deal: Monika Allen of San Diego loves running. Her team Glam Runner loves tutus. When she got a request from SELF to feature a picture of her running in the recent Los Angeles marathon, she was flattered. Who wouldn’t be? The problem: the reason SELF wanted her picture was to mock her outfit. Did we mention that Allen is a cancer survivor whose marathon occurred in the midst of her chemo treatment? 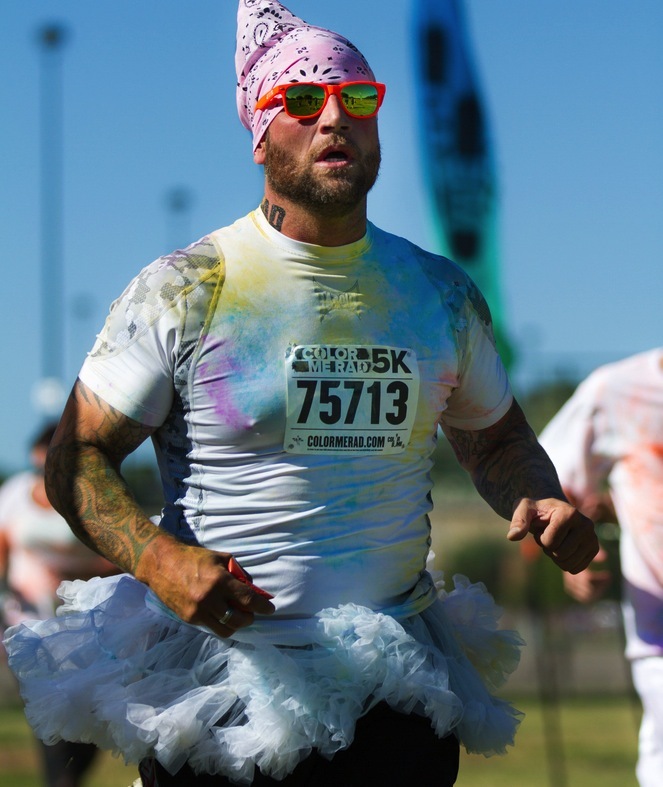 First: does anyone really think tutus make you run faster? Second: what constitutes an “epidemic”? Third: bitchy! Hmm. Editor-in-chief Lucy Danzinger went a step further, responding to the Facebook uproar with both a supportive tweet and a more apologetic statement to USA Today. What would you advise Danzinger to do next?